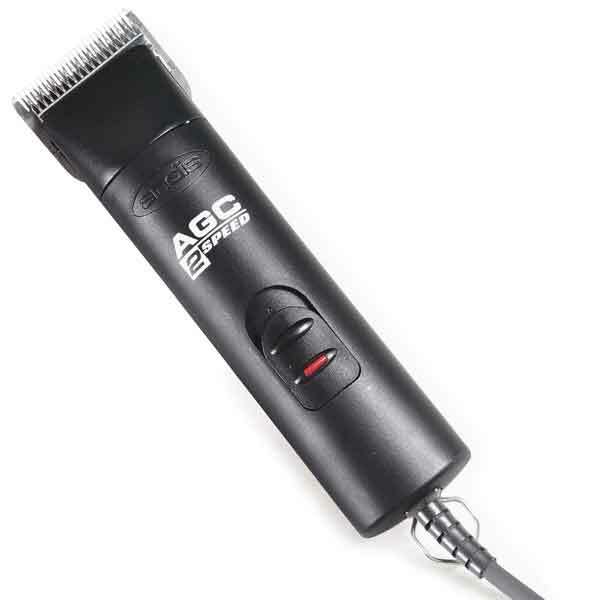 The Andis AGC 2-Speed Clipper is designed for cool, comfortable cutting. 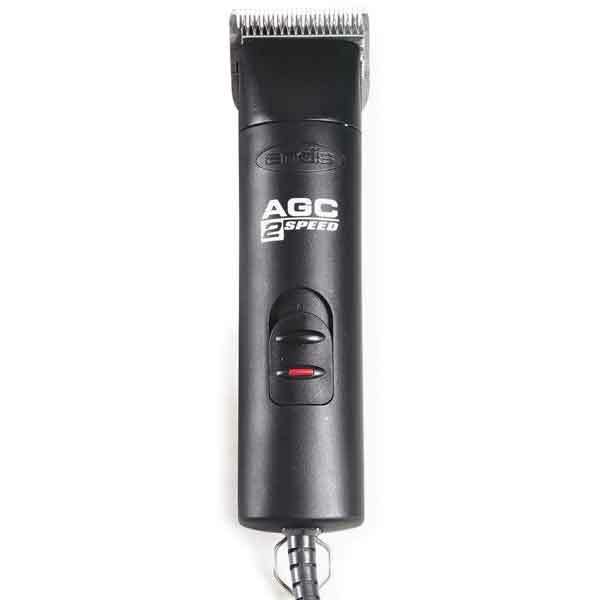 The cool-running, maintenance-free motor operates at two speeds, for easy cutting on all coat types. 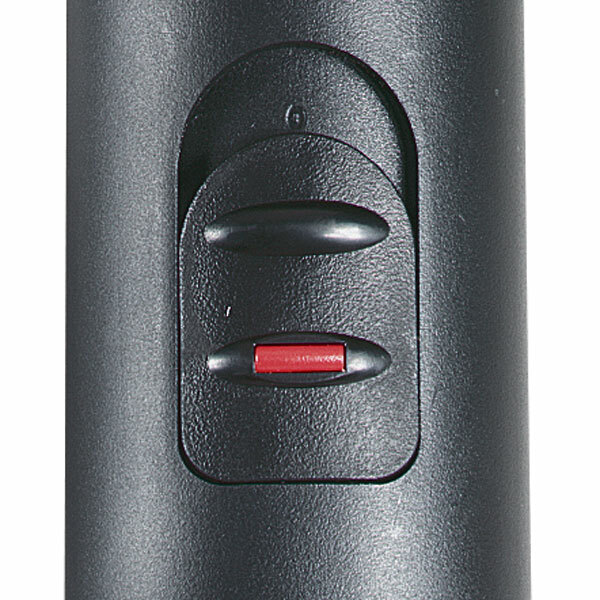 Lightweight, rounded, ergonomic handpiece reduces fatigue. 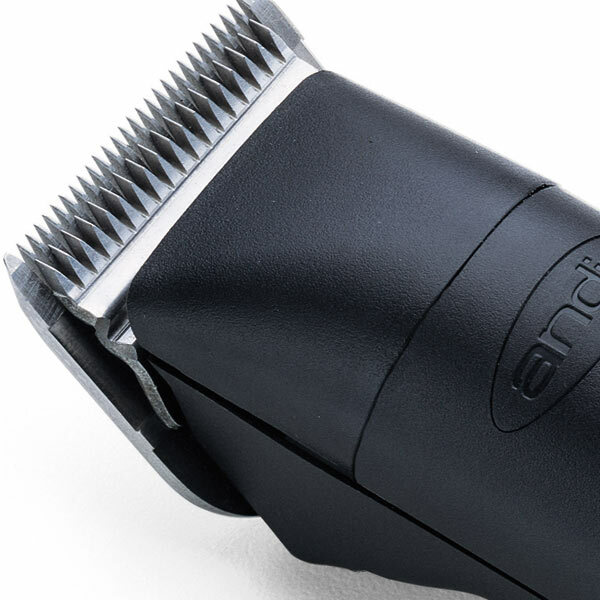 Each clipper features break-resistant nylon housing, a locking blade hinge, and a removable drive cap for easy cleaning. 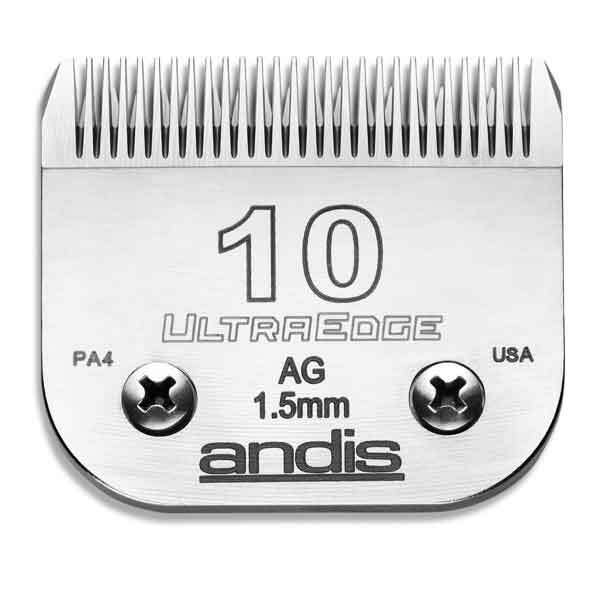 Handpiece with Blade: Weight – 1.10 lbs.